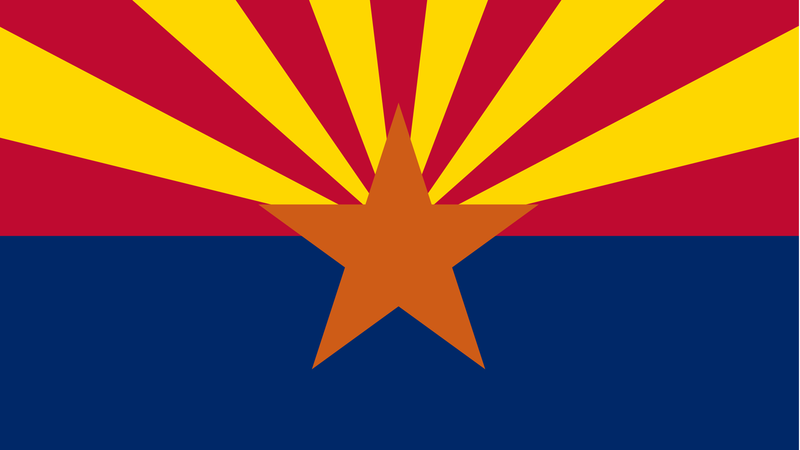 Arizona is one of 30 states in the country that lacks explicit state-level protections for all LGBTQ people. Both chambers have so far failed to show the leadership needed to pass non-discrimination protections on the basis of sexual orientation and gender identity. Last year, four lawmakers -- Rep. Daniel Hernandez, (D-Tucson), Rep. César Chávez (D-Phoenix), Rep. Otoniel "Tony" Navarrete (D-Phoenix), and Sen. Robert Meza (D-Phoenix) -- created the state’s first-ever LGBTQ caucus at the State Capitol, vowing to harness the collective power of the LGBTQ community and work to move equality forward. Paid for by Human Rights Campaign PAC (www.hrc.org). Not authorized by any candidate or candidate's agent or committee.